Building a stronger sense of neighborhood pride and commitment through protection of the Bend’s natural resources and historical structures, enhancing the community’s physical appearance, and supporting reasonable economic growth with increased housing stock. 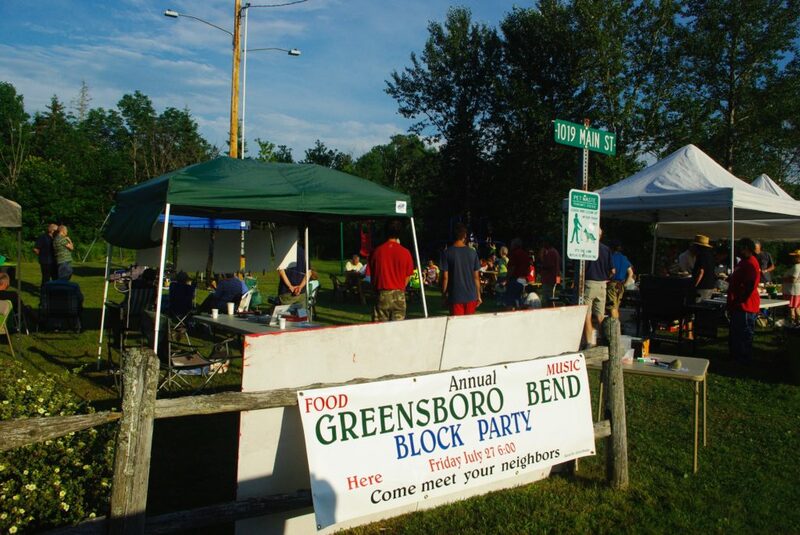 The BRI is composed of Greensboro community members interesting in revitalizing the Bend. 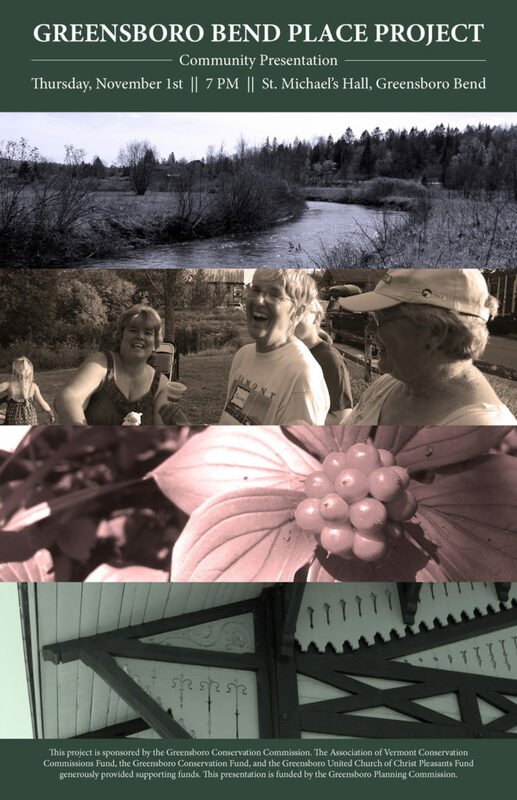 Our group includes longtime residents of the Bend, new residents, business owners, retirees, and young parents. If you would like to get involved and join in the fun, let us know! We love getting new ideas and working to implement them! Or, call us…we are all in the phonebook! Your involvement will make a difference! No pressure! Just attend our meetings and listen. Suggest new ideas. Volunteer to take-on a task (a small one or a bigger one). Attend an event. Everyone is welcome! Join the the fun and support our progress! Our July, 2018 Block Party at the Bend Park was a giant success! We had many children, music, and tons of food for all. Let’s plan an even bigger party in 2019! 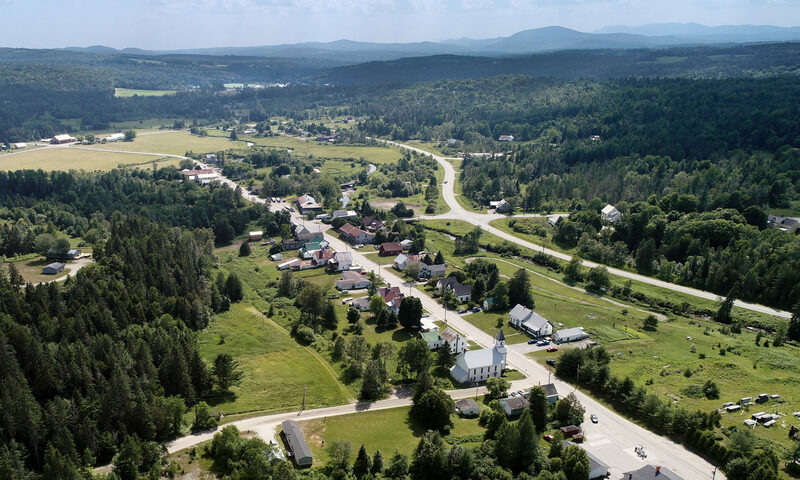 Lauren Sopher, a UVM student, was engaged by the Selectboard, Greensboro Conservation Commission to conduct a PLACE Study of the Bend. A number of field activities were held in the summer and fall. Her report will be available in December, 2018. 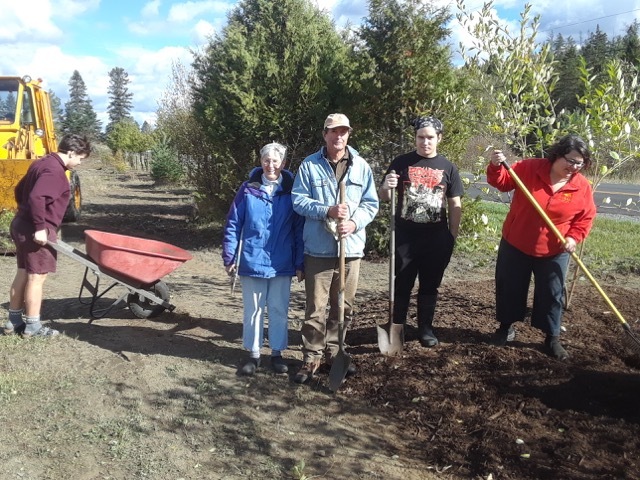 About a dozen residents participated in a landscaping event on Main Street in mid-October.